"The other kind of airbrush art: The expressive works of Manuel Lunardi carry the viewer into his real and surreal world filled with fairies, angels, flying horses and other creatures. A feeling of strength is generated and the wish to fully dive into this picturesque world with both body and soul. The language of the world ist the language of the heart. The heart accepts the child's invitation to go on a wonderful journey into his world. It reaches out his hand and is happy about anyone who wants to go along." 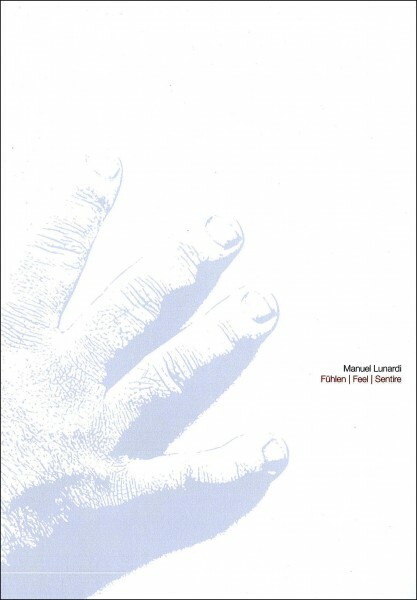 Related links to "Manuel Lunardi: Fühlen - Feel - Sentire"
Customer evaluation for "Manuel Lunardi: Fühlen - Feel - Sentire"